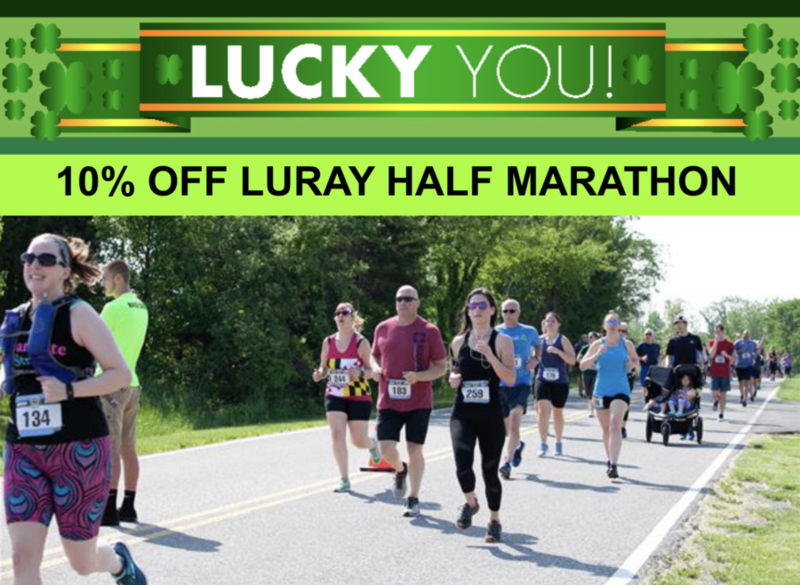 WILLIAMSPORT, MARYLAND – Racine MultiSports is proud to announce a partnership with Run Moore Racing to provide timing for races. Steve Moore, owner of Run Moore Racing and Run Moore, a running store in Westminster, Maryland, wanted to focus more attention on his store. That ultimately meant stepping away from the timing business, but Moore wanted a solution that allowed for a seamless transition for his 23 race clients. “Steve reached out to Racine MultiSports so we could help his clients have another timing option,” said Ken Racine, owner and operator of race management company Racine MultiSports. The solution benefits both parties, allowing each to focus on their strengths. A timing company is hired by a race to provide different level of services with the primary purpose of providing equipment and technology to time the participants. The company uses timing mats that runners run across to track their time, timing clocks displaying the official race time, and timing chips attached to the participant. The timing company can even include arches that athletes run under in addition to a results kiosks that can give live results on computer monitors at the event or providing results online for people to look up on their own devices. 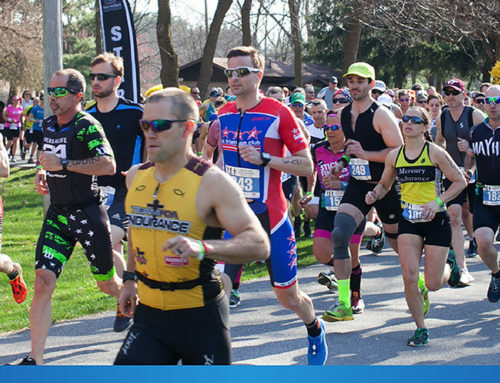 Racine MultiSports offers complete turn-key services where they can plan, market, manage, and race direct an entire event from start to finish. Most of Run Moore Racing’s clients are within an hour of Racine MultiSports’ home base, also easing the transition. 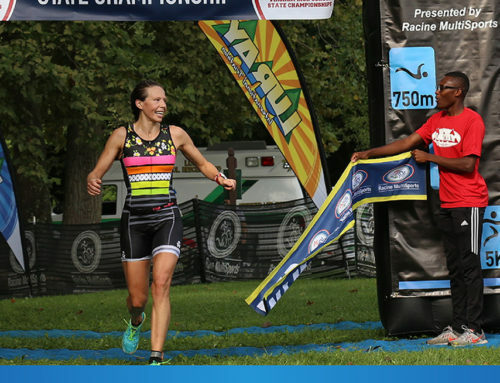 Racine MultiSports currently owns and operates 21 races and is approaching 100 plus clients annually, in five states, that they are hired to perform race timing for. “We’ve been looking to expand as a timing organization and have been in position to acquire other timers who no longer want to be in the industry,” said Racine. 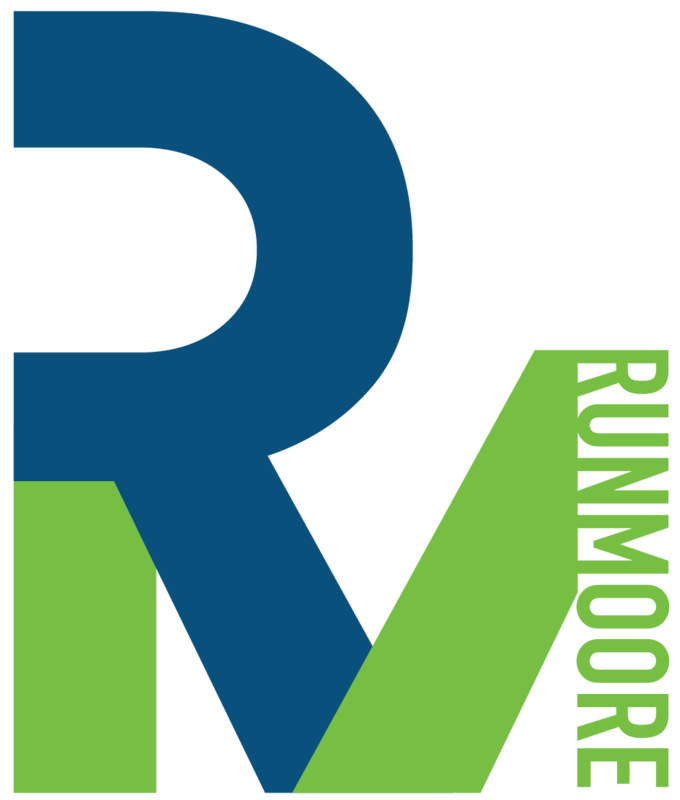 “The opportunity to support Run Moore Racing was exactly what we are positioned to do. 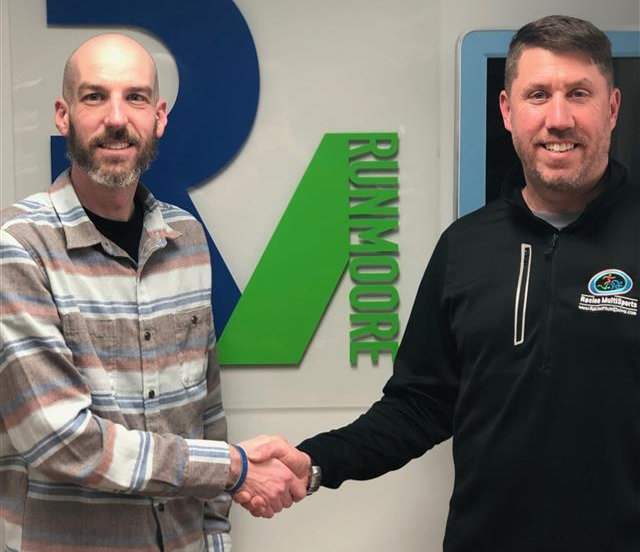 We’re excited that we are starting this year with that opportunity as we continue to grow Racine MultiSports.” Racine said with the growth his company has experienced, it brought on additional staff in 2018 that can easily accommodate this new partnership. Racine MultiSports, LLC, is a race management company founded in 2007 by Ken Racine. 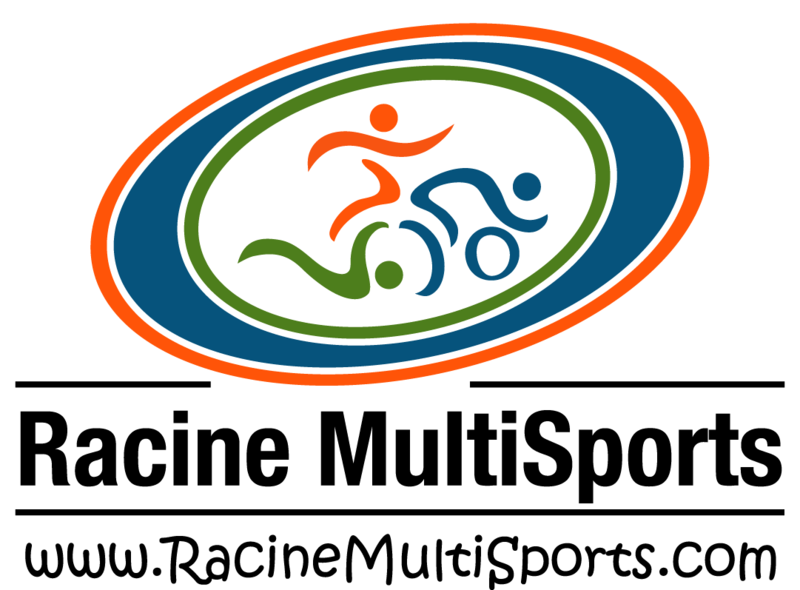 It supports multi-sport endurance athletes by giving them venues to race and train. Racine MultiSports events are family focused and cater to all levels of athletes from youth to adult beginners to experienced athletes. 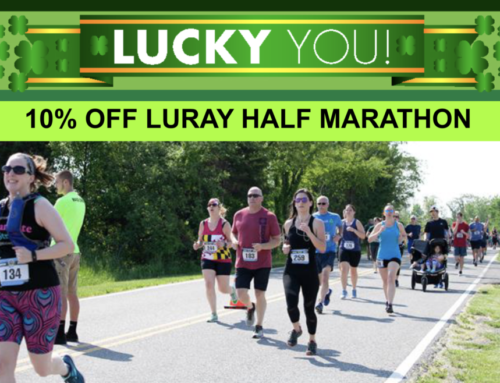 Its mission is to create an opportunity for youth and adult athletes to challenge themselves physically through endurance events that will inspire them to be better people. Racine MultiSports also believes in giving back to the community by supporting charities and non-profit organizations, with lifetime charity contributions totaling over $195,000. For more information visit https://racinemultisports.com.